Listed below are a selection of telephone numbers and websites which could be useful for you or your business. 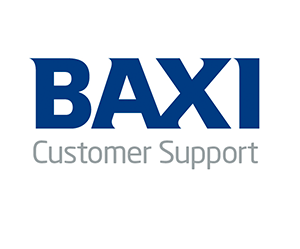 Further information about Baxi Works can be found on our FAQs page but if you are still struggling to find what you need, then please contact us using the enquiry form here and we'll be happy to help. 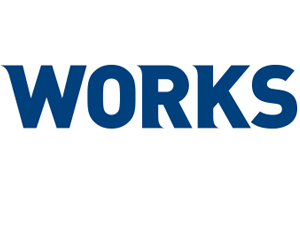 (Priority phoneline for Works members only) Press option 1 for service and option 2 for technical. *Please note the technical team are not available on Sunday's. We also supply a range of competitively priced complementary heating essentials. Click here to view our latest catalogue.